I don’t even know where to start with the NARS Pro Brush Collection. The face brush is $95… I mean, I can’t. I just can’t. Almost $100 for a single brush is craziness to me. I thought a $38 Chanel eye brush was stressful! I received these brushes as press samples, so I didn’t purchase them on my own. Because if I had, I would be the type of person who drives to Petco to buy Tabby’s gravy in a tricked-out Mercedes with those automatic side mirrors that collapse down like Transformers. I am not that person… I drive a six-year-old Mazda. Would I get all eight, though? No, not unless Tabs scores a big kitty modeling contract. Again, the #1 Finisher powder brush is $95. The most “affordable” brush (air quotes) in the collection is a small angled eye brush called the #8 Small Sculptor, and it’s still $45. There are eight brushes in all, most of them face brushes, with a couple of eye brushes in there as well. 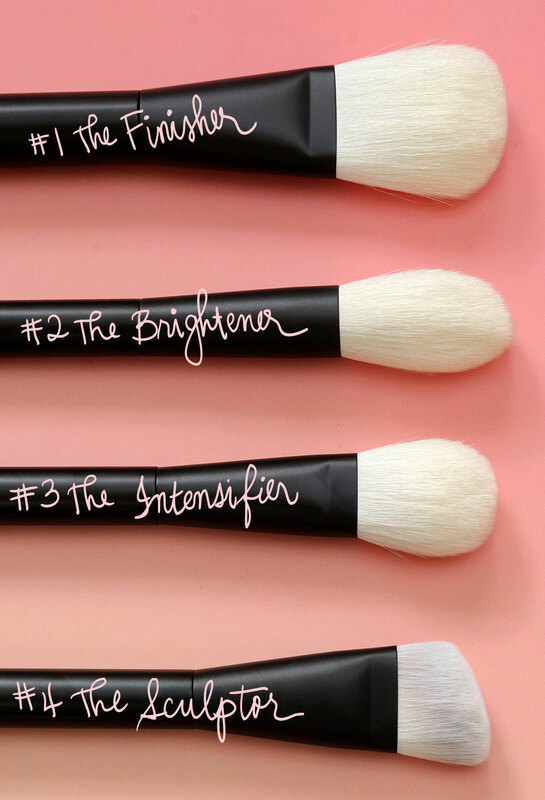 #1 The Finisher ($95) — A large and fluffy brush ideal for buffing and blending powder formulas. #2 The Brightener ($95) — A large, teardrop-shaped brush that specializes in highlighting and all-over blending with a weightless touch. #3 The Intensifier ($85) — A medium-sized brush designed for creating defined cheek looks. #4 The Sculptor ($85) — A medium-sized, angled brush ideal for sculpting, diffusing and dispersing fluid formulas. #5 The Small Brightener ($55) — A small, teardrop-shaped brush with a weightless touch, ideal for highlighting eyes and other small areas on the face, like the bridge of the nose, Cupid’s bow and cheekbones. #6 The Small Intensifier ($55) — A small, domed-shaped brush ideal for targeted contouring on the nose, in the crease, and on other small areas of the face. #7 The Flat Intensifier ($55) — A small, flat makeup brush ideal for focused effects on the eyes and brows with powder formulas, and also for eyeshadow artistry, defining brows and setting under-eye concealer. 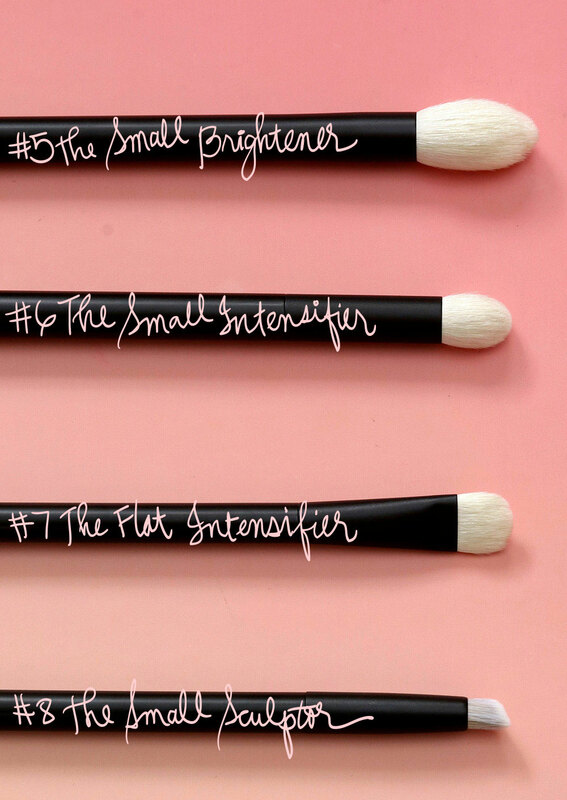 #8 The Small Sculptor ($45) — A small angled makeup brush ideal for adding dimension — with liquid and cream formulas — to small areas around the eyes and lips. According to NARS, the brushes are made in Japan and bound by hand. They’re certainly fancy-looking, right? And the brush heads feel supernaturally soft, which I’d expect for brushes in this price range. I don’t feel a trace of scratchiness. None. These are like rolling around naked on fancy silk sheets. So luxurious! When I hold the handles in my paw, they also feel sturdy and perfectly balanced. Neither too heavy, nor too light. They feel like they could be heirloom pieces you could pass down from one generation of makeup lover to the next. What? Am I the only one who’d do that? I’d totally do that! Are there other good makeup brushes out there that cost less? Yes, there are. 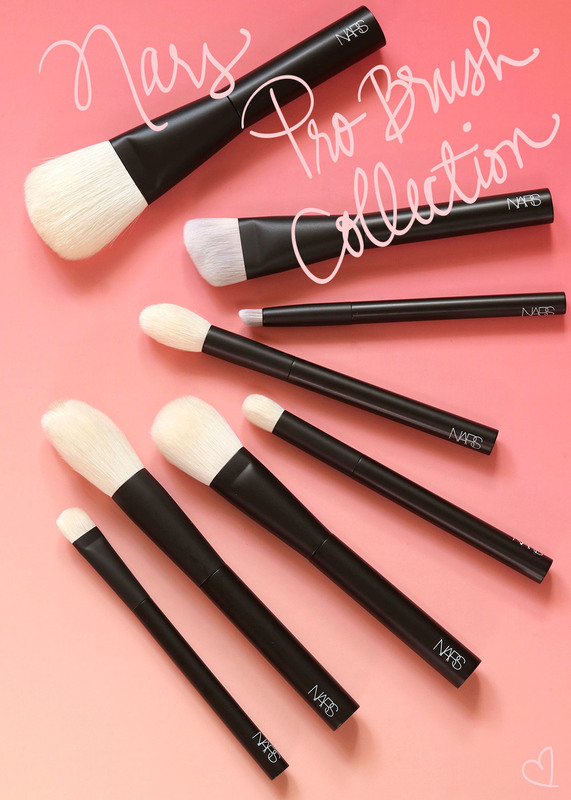 I think with these, you’re mostly paying for the ultra-soft bristles, the fact that they’re handmade, and the NARS logo on the handles. If you decide to get one, I really like the super soft #5 Small Brightener Brush (the pointy highlighter brush). I think it’s the most versatile. 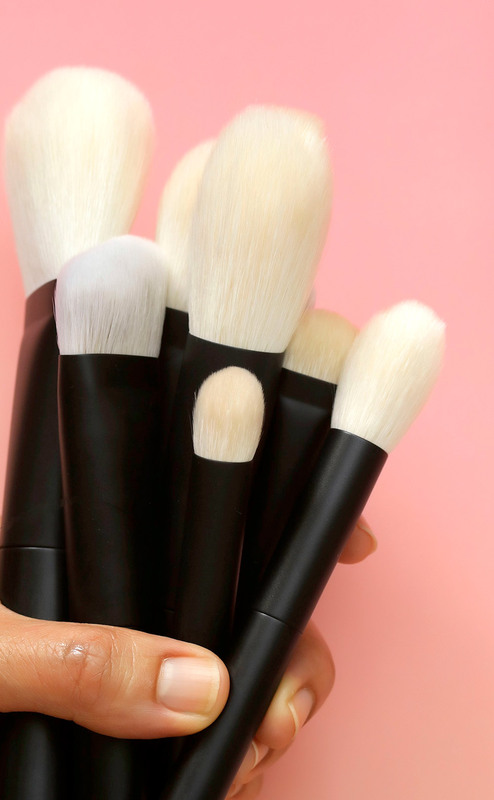 You could use it as a precision highlighting brush, a brush to apply setting powder under your eyes, or as a face powder brush to do specific spot placement (like down the sides of the nose). Plus, at $55, it’s practically a steal compared to the other brushes in the set. If you want to feel these up in person, they’re available now at NARS Boutiques and the NARS website. Next Post: NARS Liquid Blush: I Have Buckets and Barrels of Love for This Line! 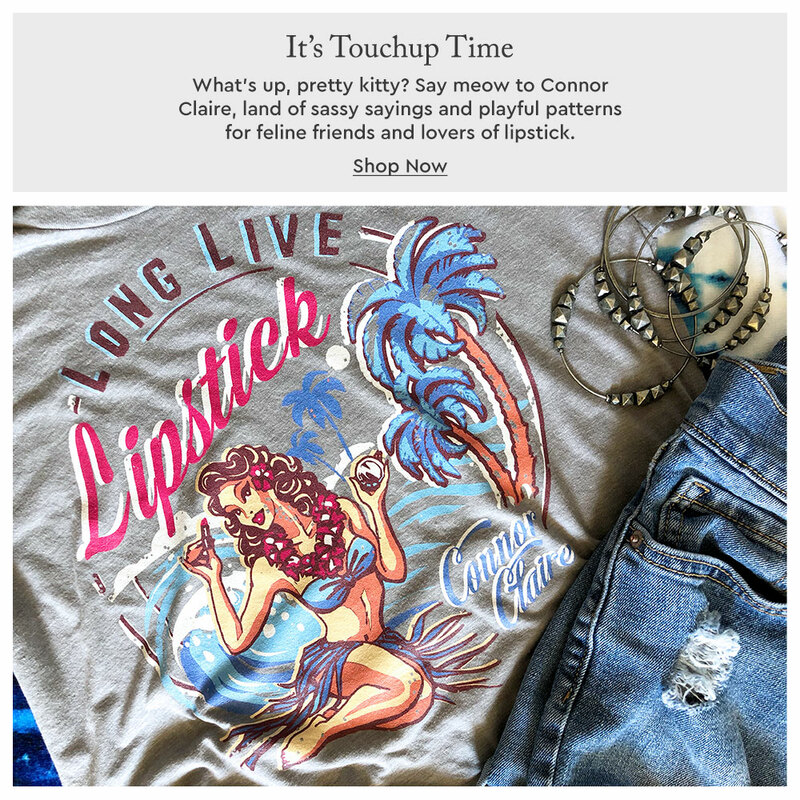 Eleni recently posted … MAC Fruity Juicy Review: My picks from the summer 2017 collection! Between Nars and Suqqu, the Suqqu will still be the softest, i can pretty much guarantee it. It’s squirrel hair and made by Chikuhodo, i don’t think they can be beat (except by the Chikuhodo Z series). Rae Morris used to have blue squirrel brushes that are fantastic but they’ve just released their new updated line and i think they’re all goat now. However, RMK does have squirrel hair brushes and they are almost identical to Suqqu… i should know, i own both the face and blush brushes in both brands. They’re also cheaper. It does seem shocking to me whenever somebody makes Chanel brushes look cheap! Got such a collection I don’t think I could possibly justify getting any of these… Plus, erm… about the last lust list… I mentioned I really wanted the Tom Ford Le Soleil brush… Well, umh… it may or may not be sitting with the other stuff in my collection just now… *big grin*. Holy expensive. I’ll just go back to my favorite EcoTools concealer brush.